I'm so rolling my eyes if you think that flower crowns are the go-tos for your festival look. Nope. 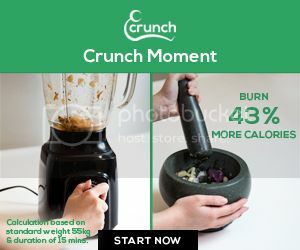 That is absolutely passé and you can definitely do better than that. The start of Coachella flags off the festival season and here are 5 fun and trendy festival hairstyles you need to learn to be ahead of the game. Besides, we would totally want to wear these 5 looks on the streets any time of the year too because they are just so fun and versatile. 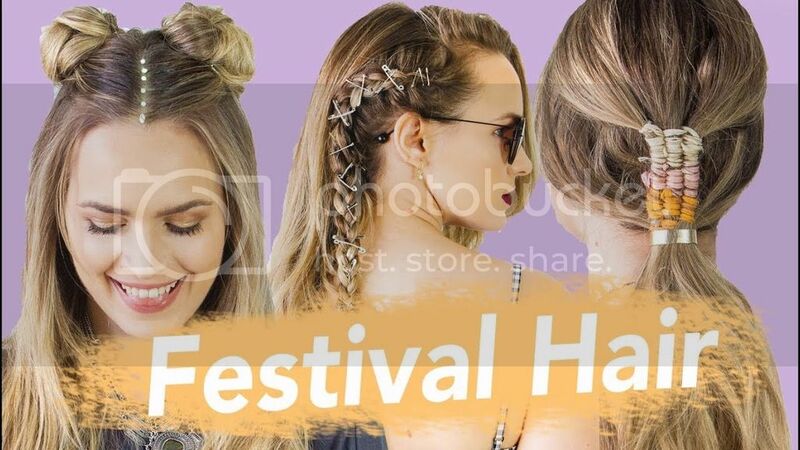 Watch the video below to learn how Youtuber Kayley Melissa creates these festival hairstyles. It is really not that difficult! Can Home Remedies Help Us Get Rid of Our Eyebags?